PALO ALTO, CA — OCTOBER 10, 2018 — Swarm, the infrastructure for the future of investing, today announced Philip Potter’s appointment to its Advisory Board. Potter will provide Swarm with strategic guidance as the company expands its financial infrastructure offerings and continues to position itself for widespread adoption by investors, issuers, and exchanges. Philip Potter began his career on Wall Street, first as a derivatives analyst with Morgan Stanley, and later as an executive with Bear Stearns Private Client Services division, where he led technological infrastructure and software development efforts. After leaving Bear Stearns in 2000, Philip became a founding member of Mercury Securities, which would be the first of multiple groundbreaking and successful financial technology businesses for Potter. He developed a number of widely used trading technologies and formed, owned, and managed a number of broker/dealers, which have served the active trading community. In 2012, Philip and his partner merged their businesses with the principals of WTS (World Trade Securities) to form World Trade Financial Group (WTFG), where Philip served as the Group CFO as well as the CEO of the new branded technology unit, Fusion Trading Solutions. In 2013, Philip left WTFG to pursue several Bitcoin-related projects, ultimately bringing his deep trading and technology experience to Bitfinex, when he joined as Chief Strategy Officer in 2014. Philip also co-founded Tether, the most widely used “stablecoin” in the industry. Philip now focuses his efforts on cryptocurrency-related opportunities as both an investor and advisor. 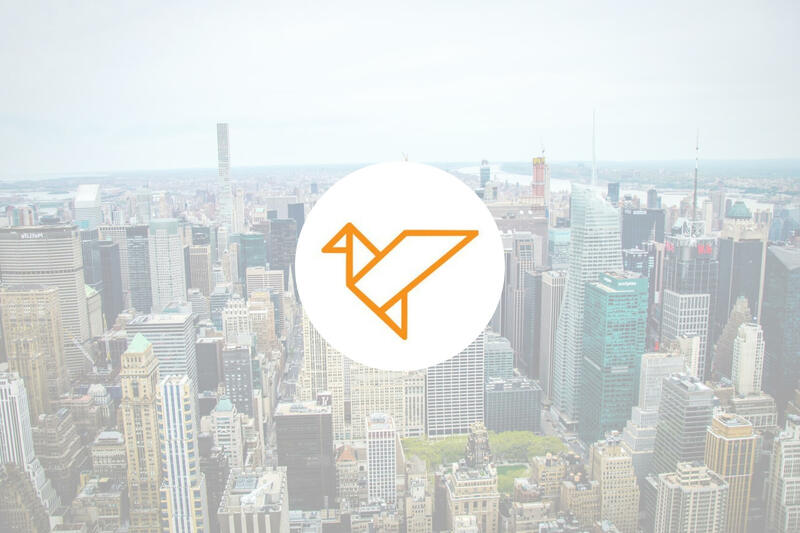 Swarm is a non-profit creating infrastructure for the future of investing, built on blockchain technology that enables investing into real assets like real estate and venture capital with unprecedented access and flexibility. Swarm is built for: ​crypto Investors who want to de-risk their portfolios, Family Offices looking for a more efficient way to invest into crypto and alternatives, and everyday retail investors searching for access to opportunities that were not accessible before. With a legal and regulatory framework compatible with institutional investors, automation to remove middle men, and prioritizing access for all, Swarm can streamline and help double the Private Equity industry from $2.5 trillion to $5T+ in the next five years.